Nexuslib is a specialized consultant and solution provider to libraries. Our offering includes design and development, implementation, integration and maintenance services in the areas of library information management, RFID technology and digitization solutions. With a strong focus on customer-centric approach, Nexuslib offers to its clients solutions which are flexible and adaptable at a lower cost of ownership. 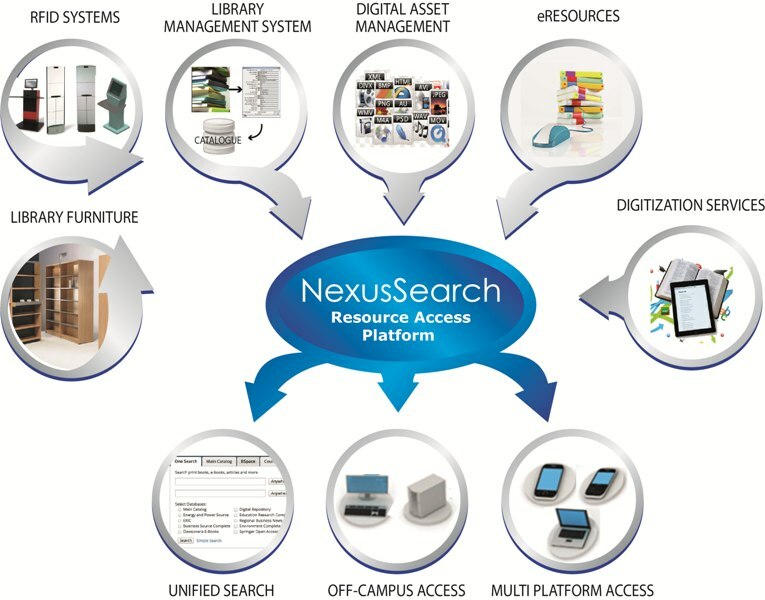 With an entire range of products related to library industry, coupled with expertise solutions and state of art solutions offerings, Nexuslib is an ideal candidate to deliver turn-key solutions for the knowledge power house called library.